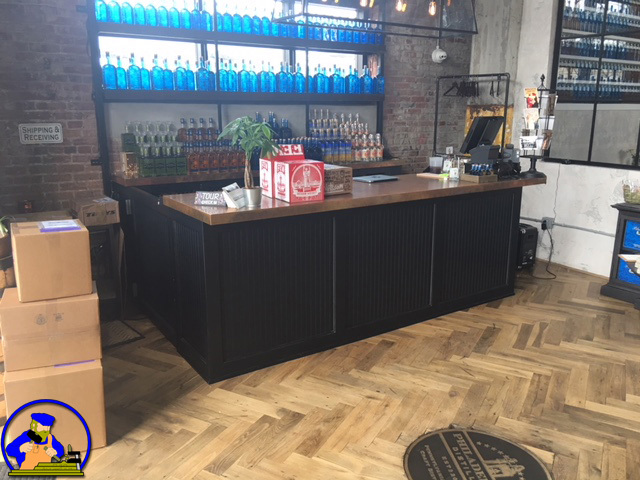 Philadelphia Distilling is located in Philadelphia, PA. 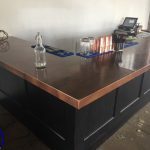 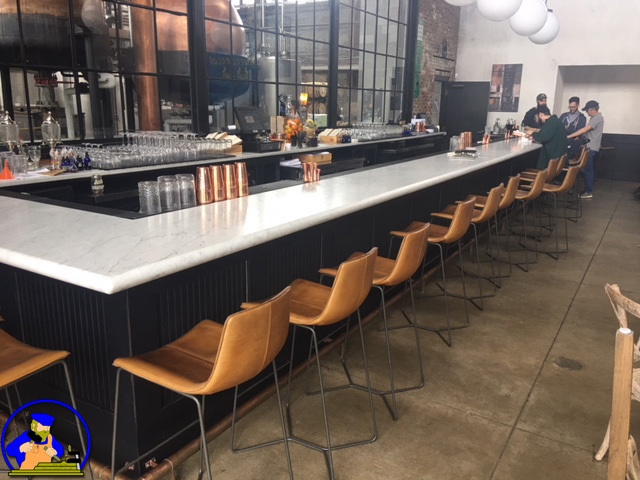 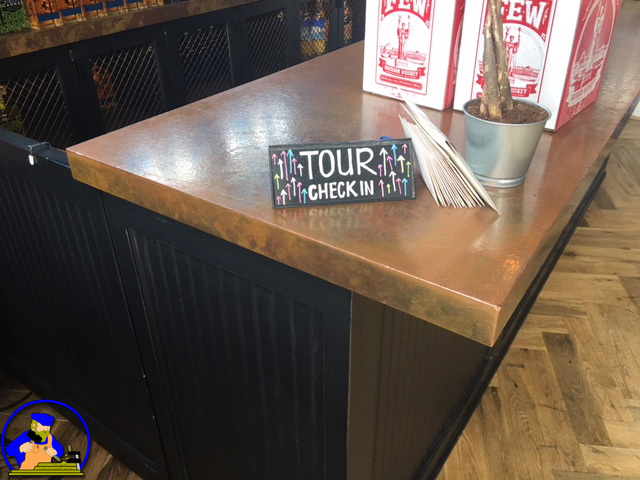 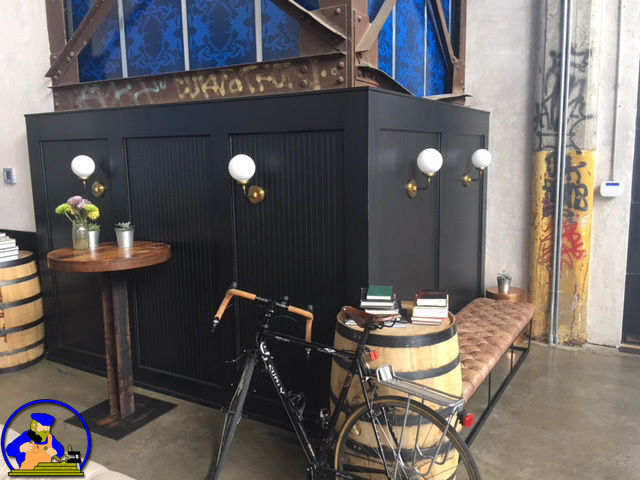 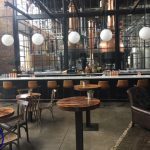 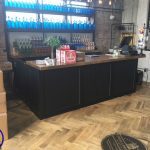 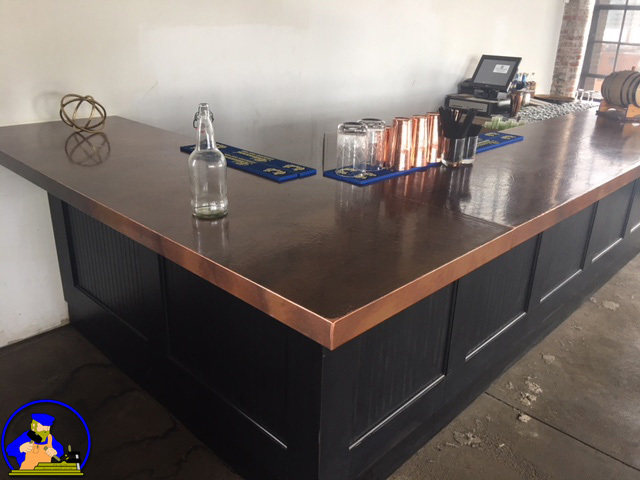 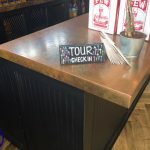 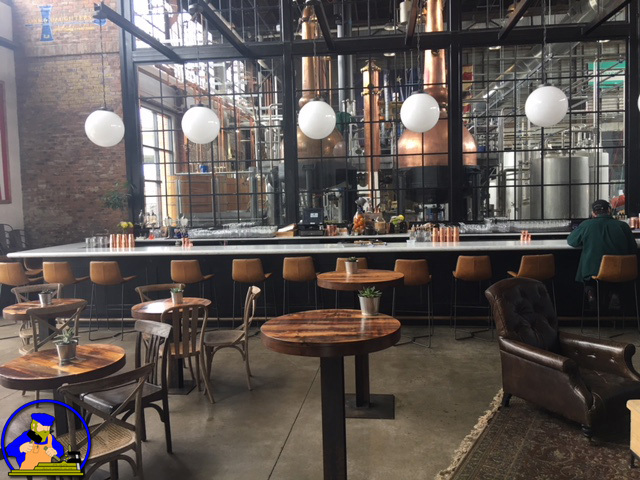 Within the business is a variety of products, provided by K&L Woodworking, that range from Distressed Beaded Maple Wall Panels and Accents, to a Wood Bar with a Custom Copper Wrapped Bar Top. 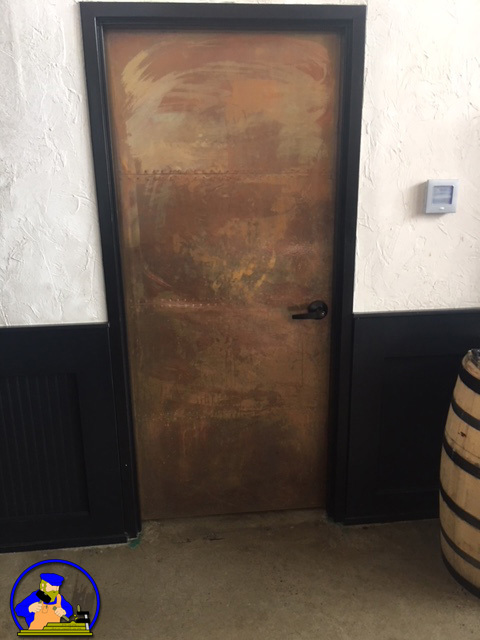 In the retail space, K&L Woodworking produced a Copper Clad Door with Brass Tacks to mimic an antique metal fire door. 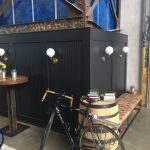 Casework is constructed from 3/4″ Black MCP with Maple doors and finished sides. 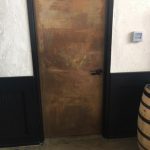 Doors utilize Nexus Concealed Hinges by Grass. 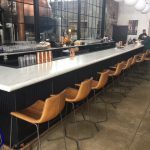 Philadelphia Distilling is located in Philadelphia, PA.